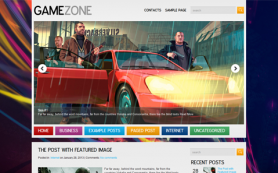 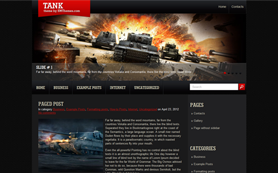 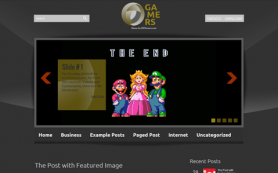 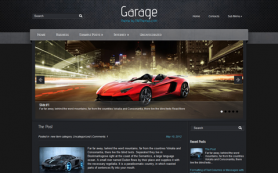 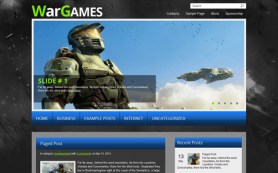 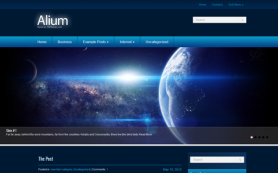 GameFun is a magnificent WordPress theme, dedicated to suit all your needs. 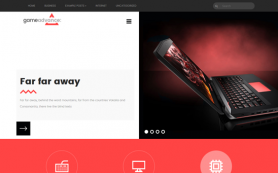 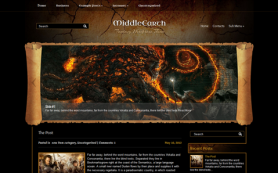 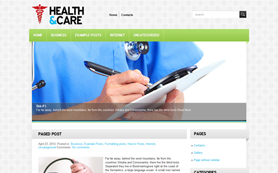 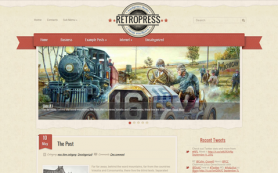 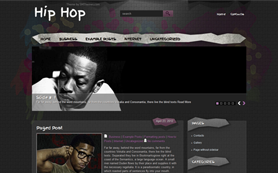 This free WordPrees theme will draw attention of games and fiction lovers. 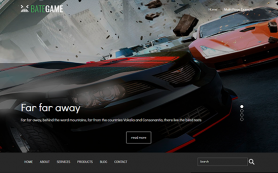 Game fun would be perfect for website to present a new online game, fantastic book or movie. 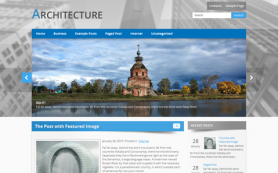 Moreover, it will suit best for communities, meeting readers’ need in sharing their thoughts and view, providing platform for discussions, making people want to return to your website each time. 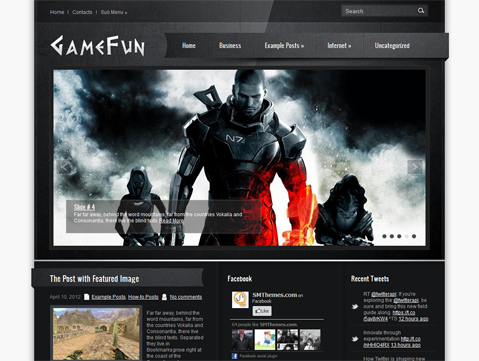 Download and test this free version of GameFun or get the link-free version.